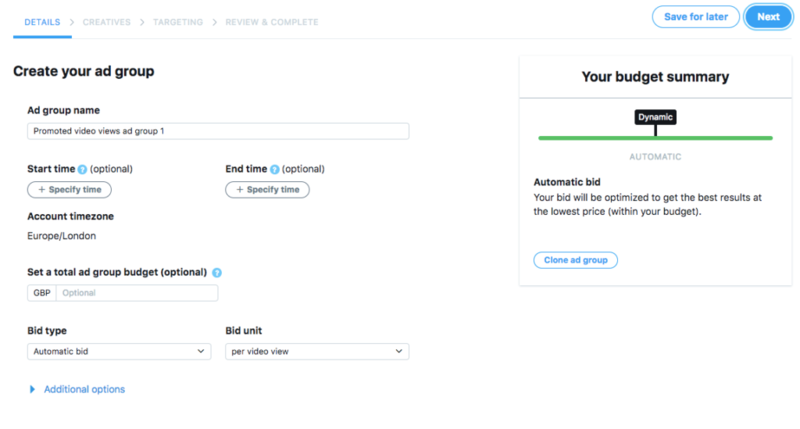 Twitter is making a big push into video marketing. Their algorithm rewards users who use video with increased exposure. That leads to potentially more views, clicks, and sales. However, video marketing on Twitter is different than on Facebook or YouTube. Once you master the basic video marketing best practices for Twitter, you will find it easier to get attention for your business. Twitter has different user expectations and require different kinds of video content. 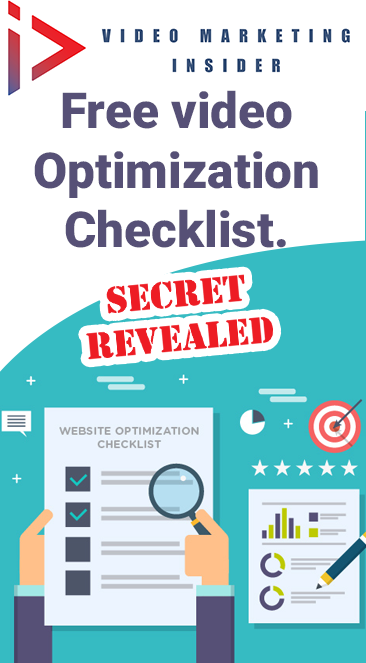 But, when your content meets these expectations, users will quickly respond to your brand. It can seem daunting having to shoot different kinds of video for each platform. The good news is that you don’t really need to do that. With a little creativity and advanced planning, you can repurpose content across the different platforms. You can shoot longer videos and then cut different segments out that can stand on their own for platforms that require shorter videos. You can also plan ahead and make sure that certain moments of your video are perfect for turning into GIFs. 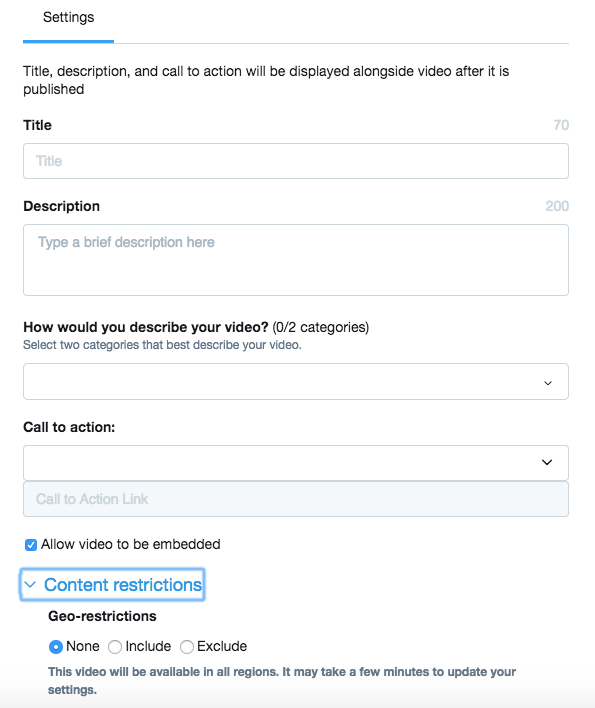 While you may not be able to use the exact same video on Twitter that you have used on YouTube, you also don’t need to create completely new content either. One of the keys to video marketing success is learning how to be efficient. Twitter isn’t the first platform you think of when you think of video marketing; YouTube is. But, it should be one of the next ones that springs to your mind. Twitter has 100 million active daily users and 330 active monthly users. Most of the action on Twitter is on mobile, where 80% of Twitter users interact with the platform. When it comes to video marketing, 25% of U.S. marketers are running video ads on Twitter. Tweets with videos are six times more likely to be retweeted than tweets with photos. 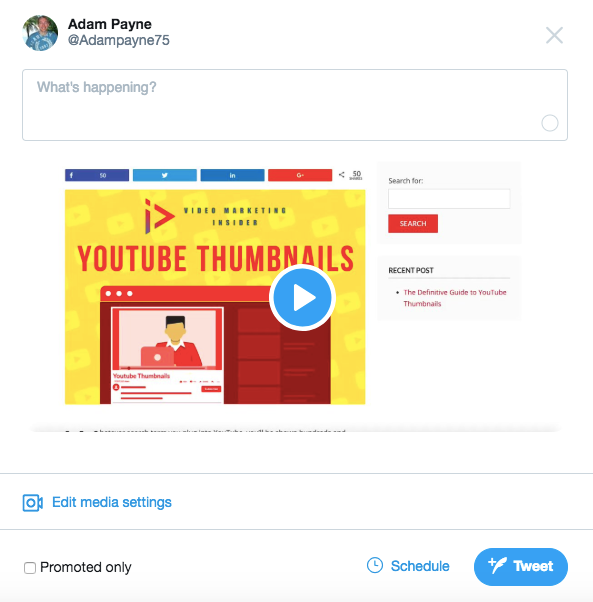 Even better, 67% of Twitter users said that promoted videos in the “First View” position were not intrusive and 73% of users found the videos informative. But, video marketing on Twitter isn’t just about getting attention. 70% of marketers are confident that their videos drive purchases. Twitter video marketing should be a key part of your business’s marketing strategy. Twitter is different when it comes to the rules of the road for videos. Twitter is all about brevity. They may not limit you to 140 characters anymore, but the new 280-character limit still requires you to be concise when describing what your videos are about. Videos on Twitter must be 2 minutes and 20 seconds or shorter and must be 512 MB or smaller. Videos between one minute and two minutes tend to outperform other video lengths. Broadly speaking, you have two main strategies for video marketing. 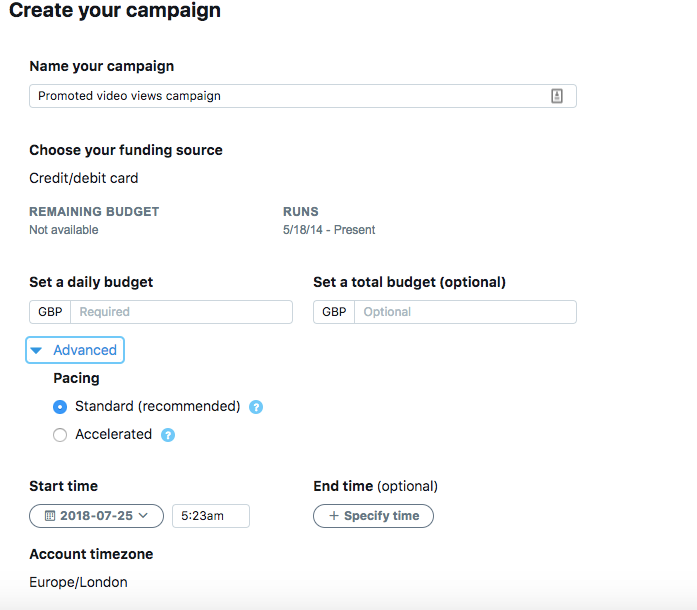 You can create paid video ads, or you can create video content you tweet out from your account to your followers. Most marketers have the most success by using both strategies. Paid video ads work best when they are eye catching and informative. 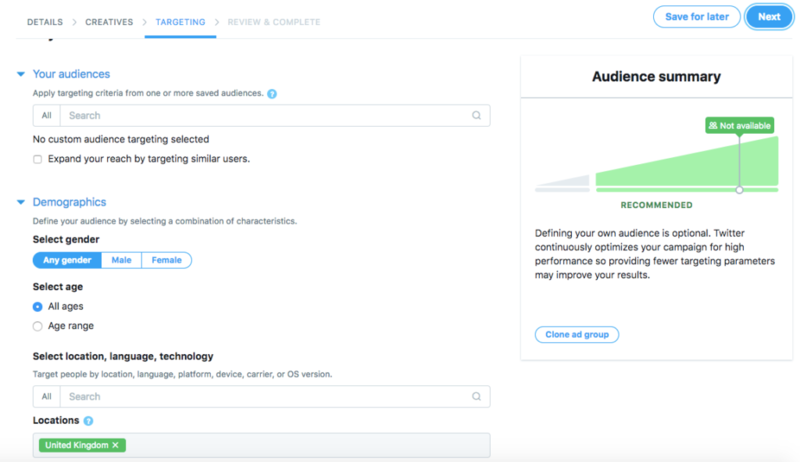 Users don’t mind ads in their feed as long as they are relevant. But, because it is so easy to scroll past ads in your feed, the ads need to have a strong visual hook in the first three seconds. By default, videos on Twitter are muted. 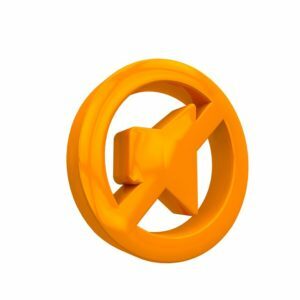 You either need to create videos that work without the volume, or you need to give users a strong incentive to turn up the volume on the video. You also need to instruct users to turn on the volume. If you are tweeting videos or using videos to reply to other tweets you have to be interesting. Boring content bombs everywhere. But, Twitter is especially harsh on stale videos. Your videos need to be entertaining, weird, or highly informative. 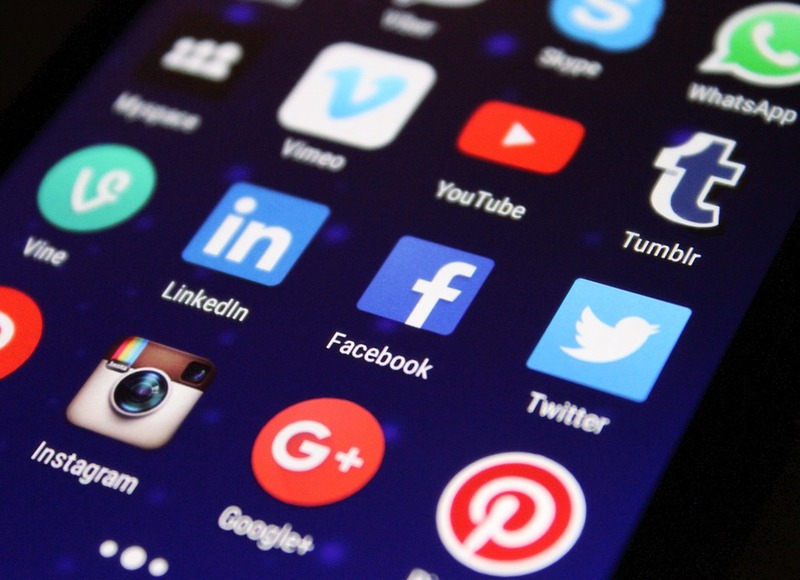 Because you only have a short time to get your message across, many brands use Twitter to release trailers, sneak peaks, or behind the scenes content and invite users to click a link for more. You must be clear on what you want to achieve from your campaign. Marketing efforts aimed at awareness and ones aimed at getting viewers to take a specific action require completely different approaches. Until you are clear on your goal, your video marketing efforts will be wasted. Make sure you understand the best practices of video marketing on Twitter. This includes having a video that is visually interesting, is between one and two minutes long, and a video that works without the volume or that gives viewers a reason to turn on the video. Before you shoot anything, you need to have a great script. 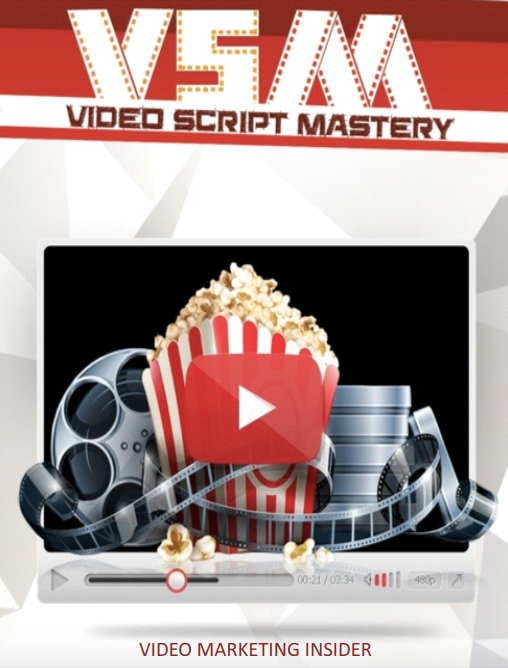 The script will set the story of your video and will include themes and words that connect emotionally with your target audience. Shoot more video than you think you will need. This extra footage may be repurposed on other platforms or can be sliced into separate Twitter videos. It’s easier to create new content from existing footage than it is to shoot more video footage later. Video marketing is a process, not an event. Analyze the performance of every video and make improvements. The more you analyze and iterate, the more long-term success you will have. Before you spend your time and money creating a Twitter video, spend time on the platform studying what others are doing. See what videos appeal to you and what ones you scroll past. Imitate the videos that appeal to you. On the Twitter blog you can find case studies and profiles of successful video marketing campaigns. 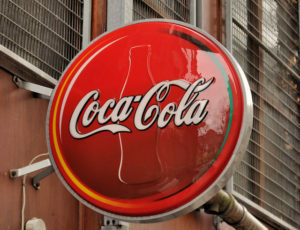 One stunning example of successful Twitter video marketing that was featured on the Twitter blog was Coca-Cola’s Spanish brand, Coca-Cola Espana. The brand uses in-steam video ads to share it’s Christmas ad. The ad was carefully targeted to connect with its core audience. The ad was about the brand’s values and tied to Christmas. The ad received 3 million views, had a view rate of 53%, and was viewed for a total of 393,000 minutes. The video was also associated with a custom hashtag, #EstamosMasCerca (we are closer). What made the ad successful was that it was emotional and value based. People shared the ad because it touched them. Any brand can replicate this process if they are in tune with their core audience. Once you have your video ready to go, there are several options available that we will go over from here. The first is to upload your video the right way and we do that by going to our media library. Once logged in to your Twitter account, you can access that here: https://studio.twitter.com/library. From here, simply click on upload media and upload your video file. If it’s over 2 mins and 20 secs, you will not be able to use it. Once uploaded and rendered, click on the video and you’ll have the option to fill out some basic information. Make sure to include hashtags and any URLs you’d like. This is pretty self-explanatory and you just complete the information as you wish. Just be sure to follow Twitter’s own Terms of Service. You can tweet right there and then or schedule it as the image below shows. Should you want to take out a video ad, and select who sees your video, then you should still upload the video itself to the media section as explained above prior to creating the ad. Then, assuming you have your billing all ready to go, you can begin with your ad. You will want to choose ‘promoted video views’ as your option from the ones given. From here, you need to go through the steps provided to take out your video ad. Naming conventions become more important as you take out more and more ads. They are for you to understand what is what and not get confused when you go back in to analyze data. 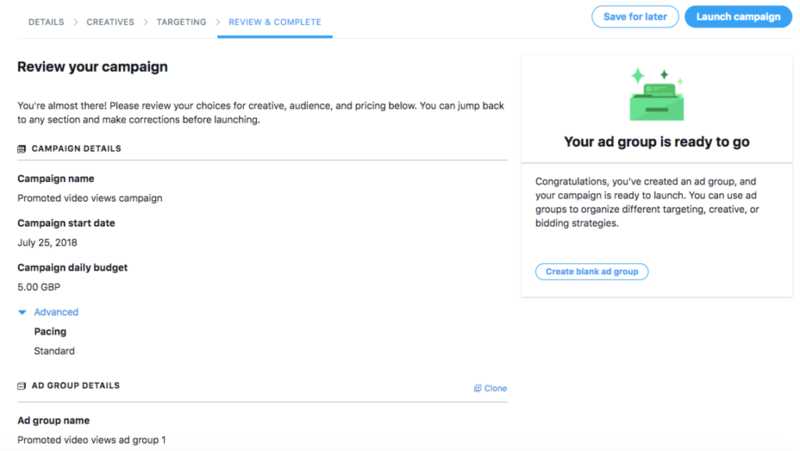 I tend to use the product or offer that is being promoted only. Budget what you can afford and decide between daily and total budget. Start or end time is up to you and the offer. Ok…So moving on. Now, should you want to test multiple things such as thumbnail images, copy, targeting..etc here is where naming conventions get more important. So you could create 3 ad group under the main umbrella campaign name. From the above example, you can see the 3 ad sets differ only by where the target resides. We can come back later after the ad is running to see if there is a big difference in the GEO and amend as necessary. I leave the other stuff untouched personally. From here, you can choose the creative. This is why we upload the video(s) beforehand. From here, it’s all about the targeting. There are many options which are beyond the scope of this post. While not quite as advanced as Facebook’s audience manager, you still get some pretty detailed options. Tip: Choose one main target as if you choose multiple targets, you’ll not know which one is the reason for your conversions (or lack of). Before you submit the campaign for review, you’ll get a chance to review everything. What kind of results can you expect? As you can see from this sample screenshot, you are getting very targeted super cheap video views. Some of these will click through to your website(if you have a link) and you can even add a twitter pixel to your site. We do, of course, advocate you add a Facebook, Adwords and even potentially a Pinterest pixel too, as any traffic you get can be remarketed too if you want. 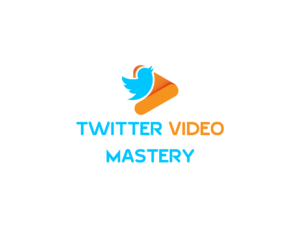 PS….If you enjoyed this post on Twitter video mastery, please let us know by either leaving a comment or Tweeting it. Pinterest? Instagram? I would like to read a blogpost about Pinterest and Instagram videos here! We have a post about Instagram in the works. Pinterest may come later. Great blog post. Now you’ve got me thinking how I can use Twitter ads for a Destiny project! Awesome blog post on video marketing with Twitter very informative. I have a pretty big YouTube channel and I have been guilty of not paying enough attention to Twitter when promoting my videos. That is all gonna change now thanks to your tips. I am always learning new stuff thanks again. Thanks Jason. Glad you liked the post. Keep me posted on your progress.